In San Francisco, the CCA Wattis Institute presents Huckleberry Finn, the third show in a trilogy of exhibitions that are based on canonical American novels. 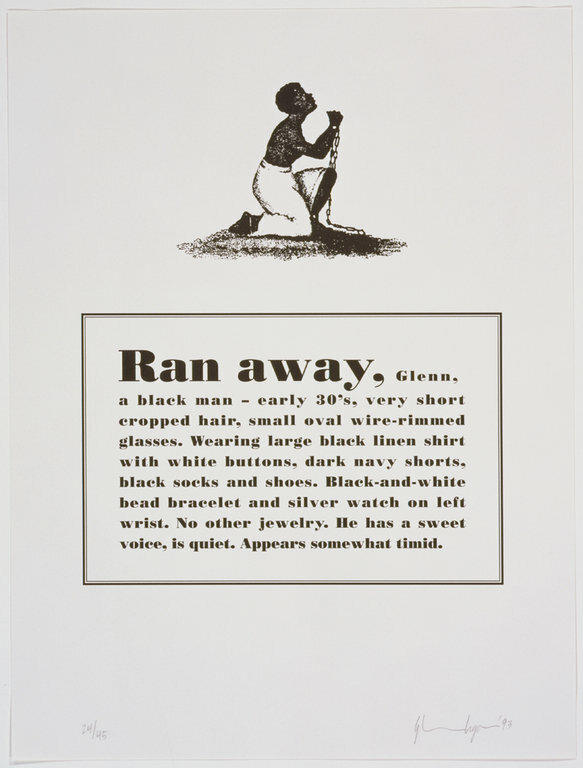 The exhibition features works from 36 artists, including Kara Walker, Tim Lee and Glenn Ligon. In December 2010, a full-color catalogue that includes an essay by scholar Maurice Berger as well as photographs of the exhibited artworks, will be available. Ligon and Berger will both be visiting lecturers for the Art Practice Program.